The effect being around stressed people has on the brain. Contact with people who are stressed changes the brain in the same way as direct contact with the stress, new research finds. 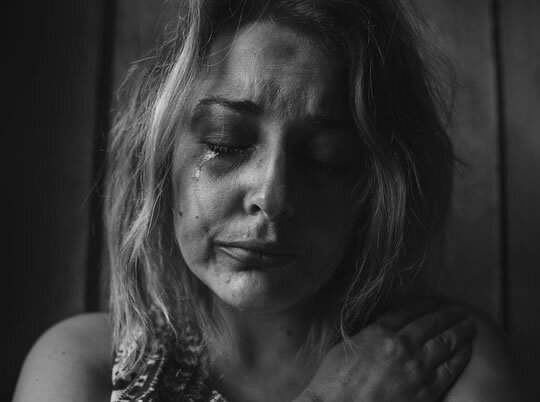 The study may help to explain why family members of those with post-traumatic stress disorder sometimes show the same symptoms as those who have experienced the stress directly. “There has been other literature that shows stress can be transferred — and our study is actually showing the brain is changed by that transferred stress. The conclusion comes from a study on pairs of male and female mice. One of the pair was exposed to a mild stress before being returned to its partner. The results showed that both the stressed mouse and the one that was not directly stressed had the same changes in critical brain networks. “What we can begin to think about is whether other people’s experiences or stresses may be changing us in a way that we don’t fully understand. Stress caused the mice to release a chemical signal in the form of a pheromone to alert its partner. Social interactions helped the female mice bounce back from the stress: the affected neurons recovered by around 50%. The social interaction did not not help the male mice. The study was published in the journal Neuroscience (Sterley et al., 2018).